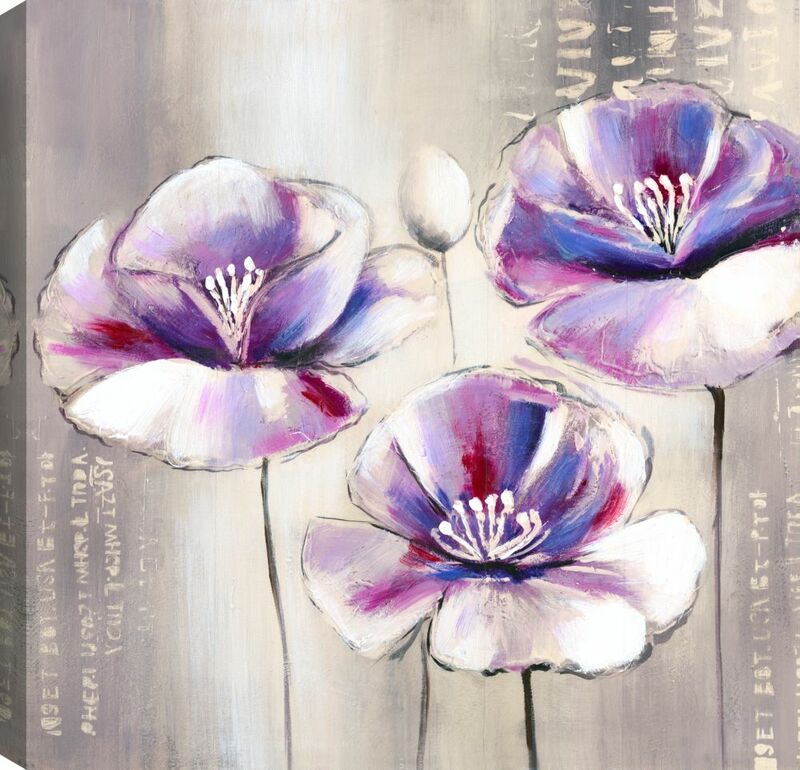 Beautifully designed floral artwork by Tina O. on canvas is gallery wrapped, measuring 1.5-inches deep. It's packaged with care and is shipped to you ready to hang on your wall. This is a stylized floral Art, which is oil painted. The artwork has uses natural looking colors. It has a rich texture that will enhance space. The artwork is stretched on MDF and silver plastic frame. It has one hanger and depth of 2.0 inch. Made in Canada, gallery wrapped, it is packaged with care and is shipped to you, ready to hang on your wall. Brought to you by ArtMaison Canada. This is a stylized Abstract Art, printed on paper, laminated with fresco finish and mounted on MDF. The artwork has uses natural looking colors crafted beautifullt within a frame. It has a rich texture that will enhance space. The artwork is mounted on solid MDF with with gold plastic molding frame. It has depth of 1.75 inch. Made in Canada, it is packaged with care and is shipped to you, ready to hang on your wall. Brought to you by ArtMaison Canada. Purple Beauty III, Floral Art, Canvas Print Wall Art This is a beautiful canvas print wall art. It has a rich texture that will enhance space. The artwork is stretched on solid MDF and is unframed. It has one saw tooth hanger and depth of 1.5 inch. Made in Canada, it is packaged with care and is shipped to you, ready to hang on your wall. Brought to you by ArtMaison Canada.